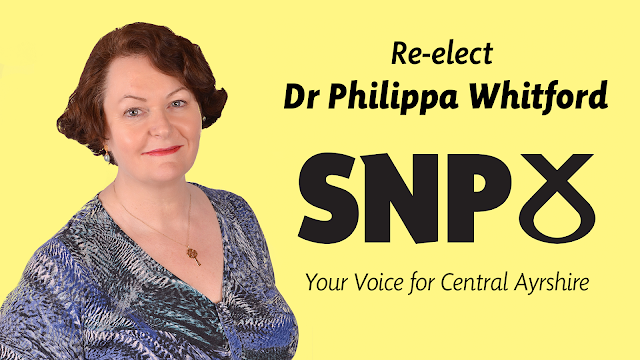 Dr. Philippa Whitford is a 59-year-old Palestinian-supporting, overweight, Catholic Irish woman who has been the Westminster MP for the Central Ayrshire constituency since 2015. She is a doctor by profession, having worked many years in Crosshouse Hospital. I probably know people she has treated. She was born in Northern Ireland and is married to a German doctor, Dr. Pieper. Although a Catholic and married to a German, she prefers to keep these points out of the public eye, going by her maiden name. This could also signify that she is an extreme feminist or hard leftist. The article is interesting because it shows that while she keeps her Catholicism hidden from the normal voters in her constituency, she networks heavily with the Irish Catholic and crypto-Irish-Catholic community, and that these communities appear to use "Scottish nationalism" to pursue their own anti-British agenda, which is mainly based on ancient antipathies rather than present needs. 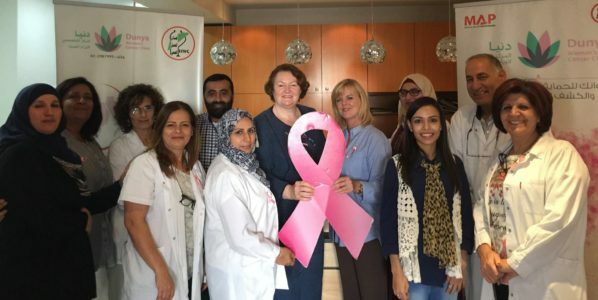 "Ms Whitford, a consultant breast surgeon prior to entering parliament in 2015, said that ‘nine out of 11 of our local priests voted Yes’ in the 2014 referendum on Scottish Independence. 'Now they will not come out in the pulpit and say vote Yes, and it’s the same in the general election,' she said. 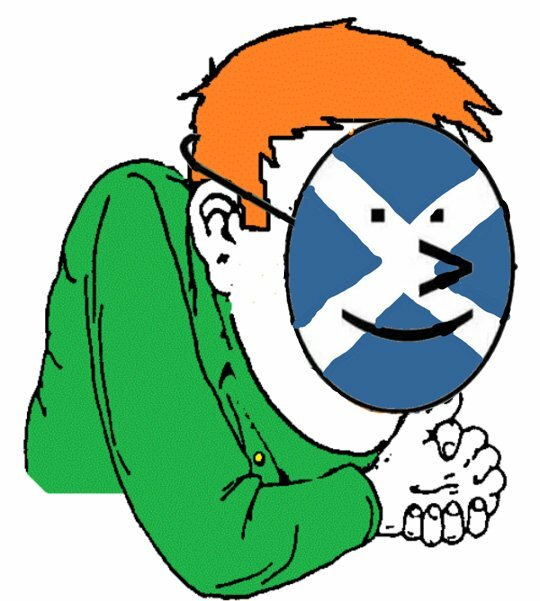 'They don’t say vote SNP, but they do stand up and say things like ‘Trident is immoral,’—I’ll leave it for you to work out." 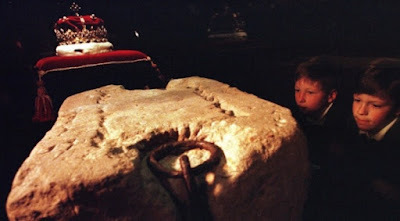 The evidence suggests that Whitford is a secret hard leftist, with a strong emotional connection to Irish and Arab nationalism, as opposed to Scottish nationalism. It is also highly probable that she is strongly opposed to the state of Israel and may even have some "anti-Semitic" or "anti-Zionist" leanings, depending on how you view these things. Her time in Gaza was the emotional high point of her life. She often goes back.